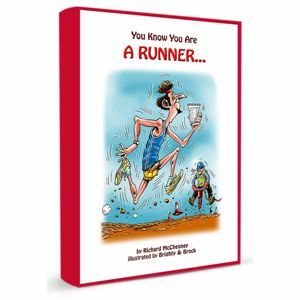 “You Know You Are A Runner” takes a humorous look at the obsessive nature of runners based on submissions from runners and their families. 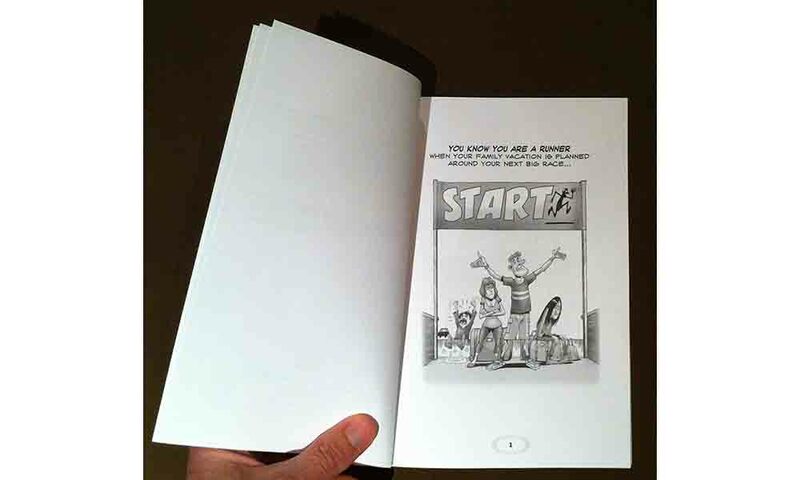 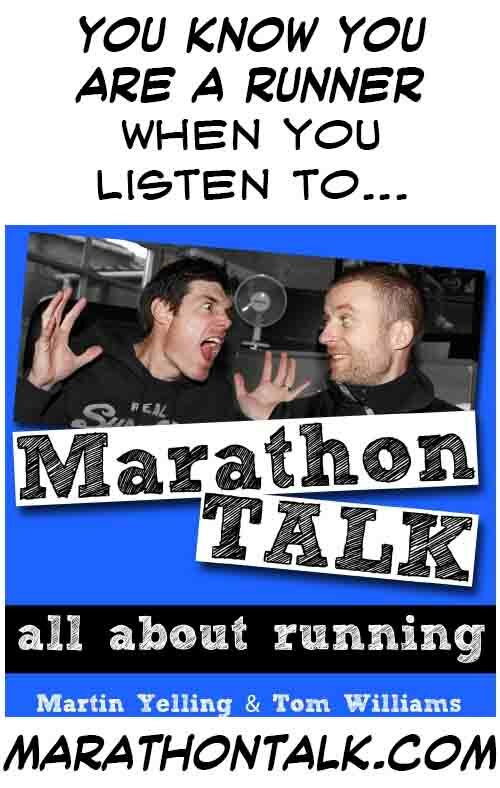 With 40 illustrated captions you too will soon know whether you are indeed a runner! Click here for a full list of all current and planned titles in alphabetical order.